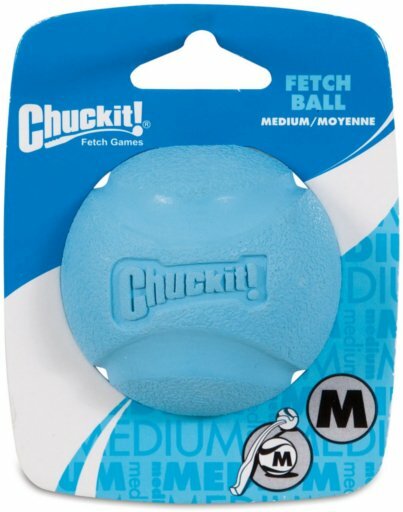 Fiercely Bouncing Ball for Your Playful Pet with the Chuckit! Fetch Ball. Make the game of fetch more exciting and stimulating with the Chuckit! Fetch Ball. This rubber ball is an ideal toy that can give your dog most of the daily exercise he needs outdoors. Features high bounce, Launcher compatible.